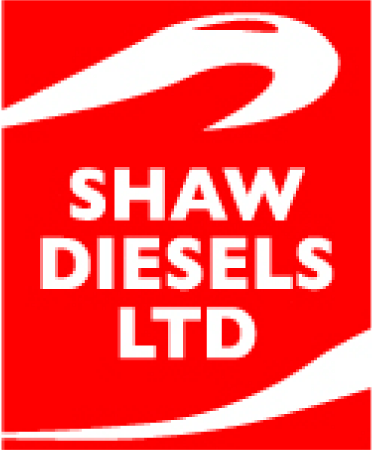 Shaw Diesels supplies industrial diesel motors and parts, and provides installation along with repair and maintenance services for commercial diesel engines and gas engines across all sectors including: roading machinery, JLG lift equipment, forestry winches, major power generators, and sewerage system pumps. 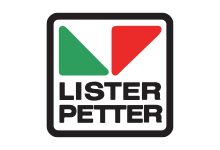 We supply new Lister Petter industrial engines and generators and stock a wide range of new spare parts. 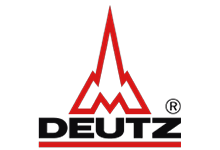 With our growing DEUTZ agency, you can call on our diesel engineers to service and repair just about any model available. You can also choose from our supply of new DEUTZ commercial engines and a wide range of spare parts. 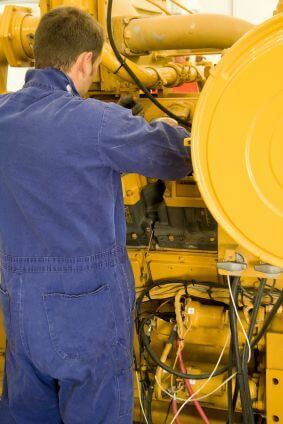 Transplants are our specialty and we can swap out good quality reconditioned industrial diesels any day of the week. Our technical engineers are experts in industrial rebuilds, which are put together using all-new genuine parts and come with a warranty. Given our high standard of technical expertise, tackling second-hand diesel engines, regardless of make or model, is just another day at the office for us. If we don’t have the tools for your specific engine, they’ll be fabricated in-house. Our staff installed a new DEUTZ TD42011 engine into a JLG Access Boom. 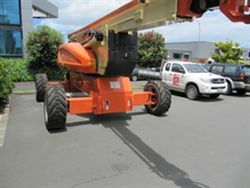 The boom, if extended, was twice the height of our building and made an interesting talking point for everyone who visited our state-of-the-art facility in Albany, Auckland.